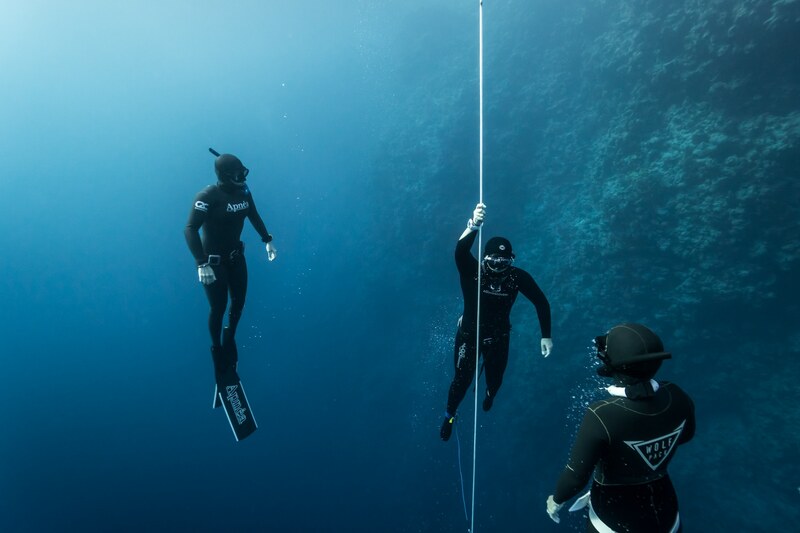 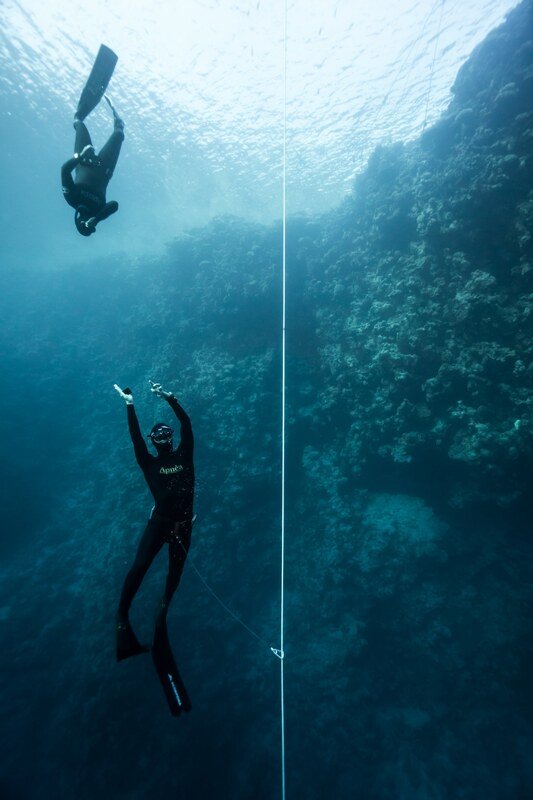 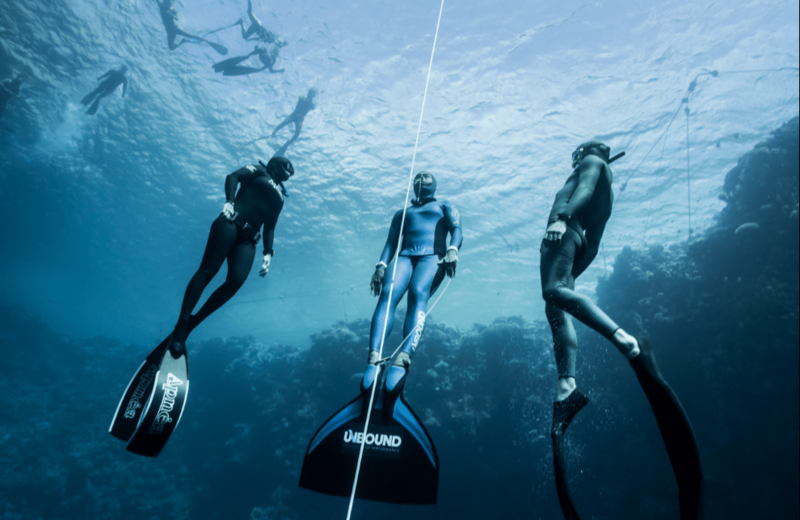 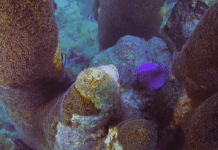 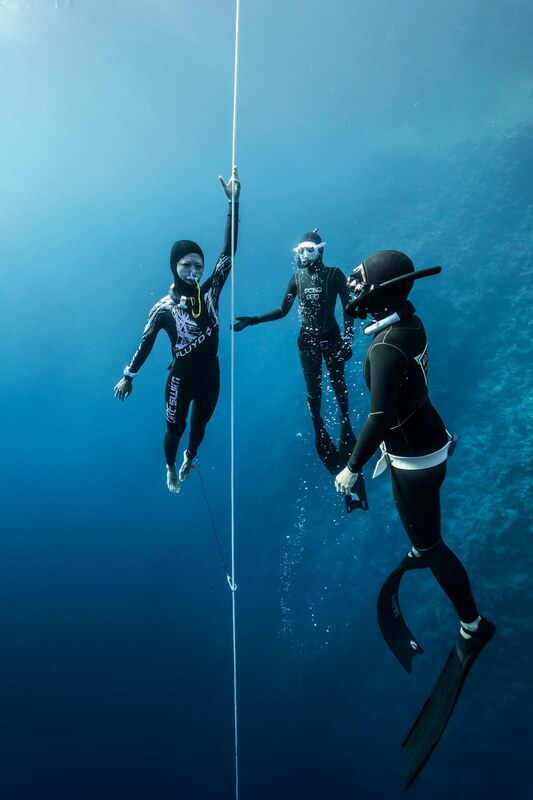 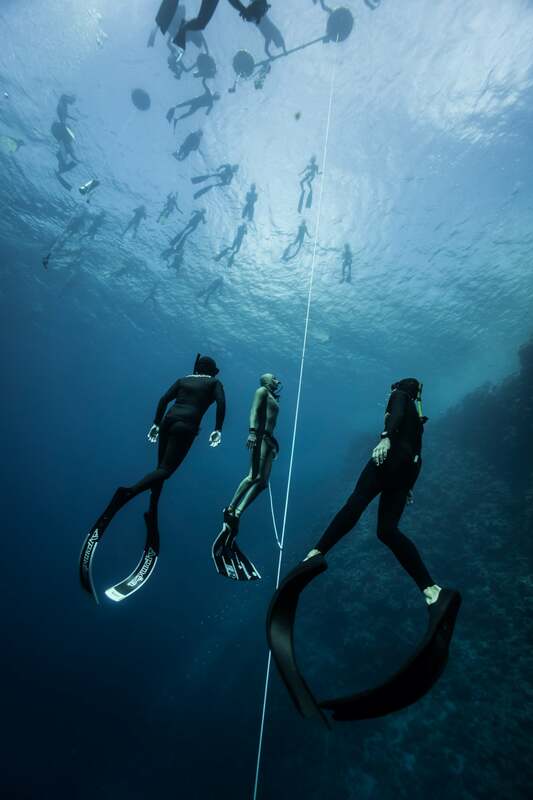 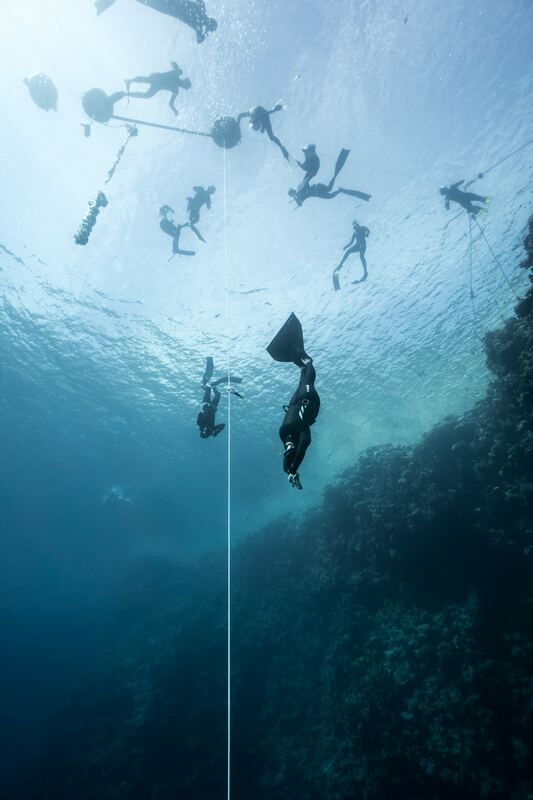 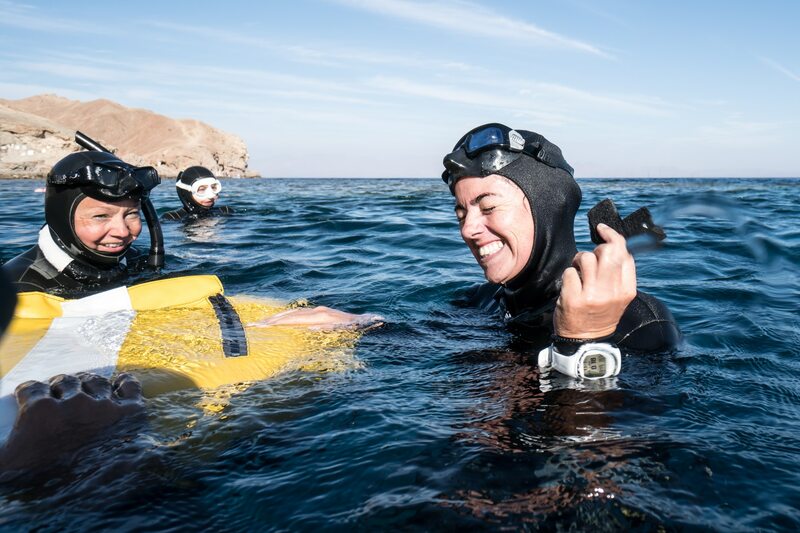 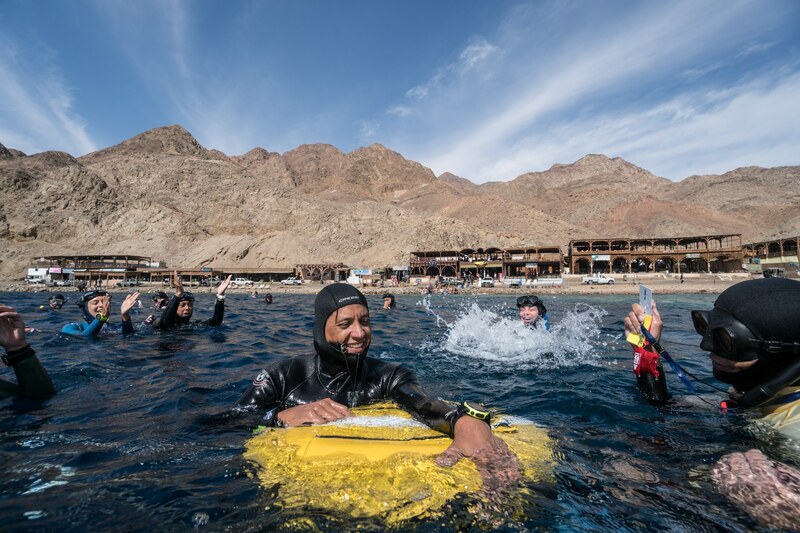  The first day of the RedCcup freediving competition in Dahab, Egypt saw the setting of nine new National Records. 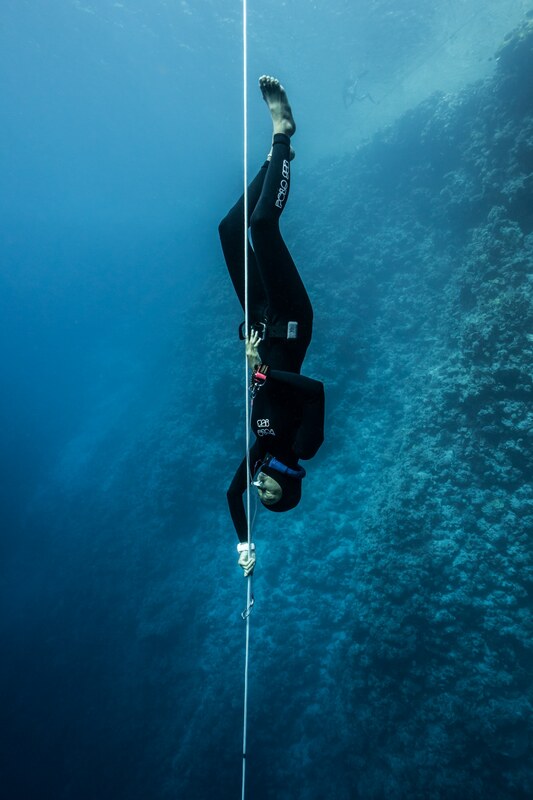 Beate Grickevika from Latvia did a 70-meter/230-foot national-record-setting FIM dive but missed the tag and got a penalty. 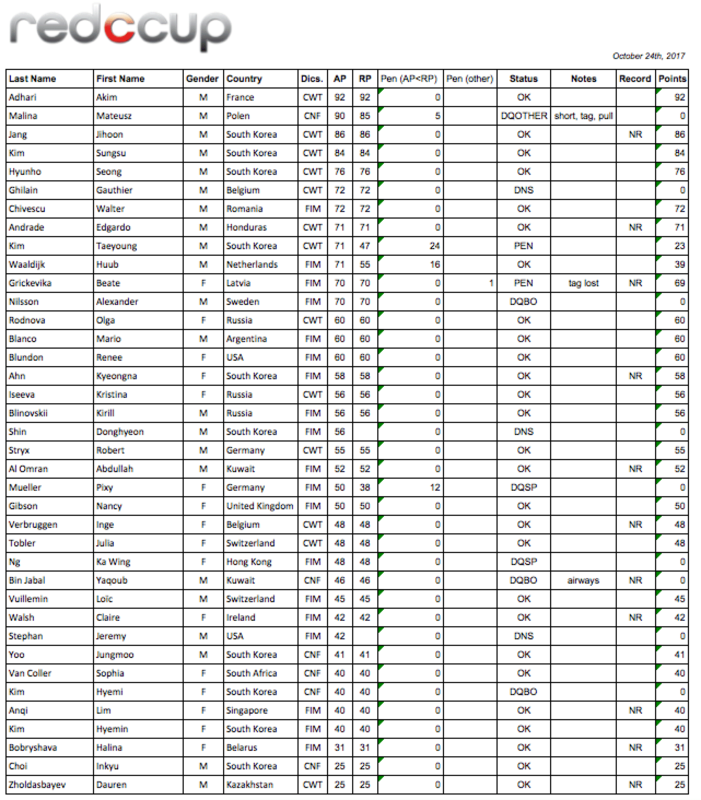 Check out the full Day One results list below.